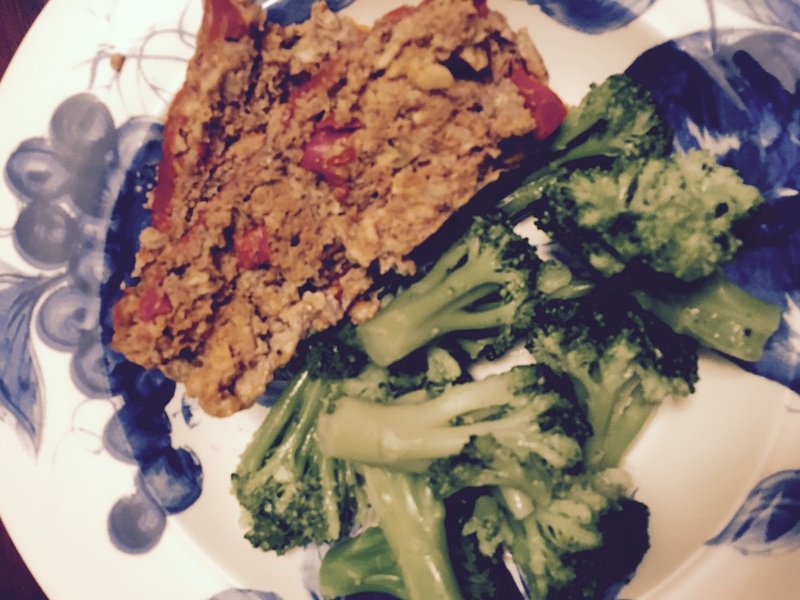 This recipe is based on a meatloaf recipe from my sweet mama. She has made meatloaf the same way for years and when I officially moved out into adulthood, of course I wanted the recipe! No worries, though. No super secret family stuff here! With a couple of substitutions and shortcuts, I have found a way to prepare this meatloaf mixture in just 5 minutes. The ingredients are completely clean and a great way to get in some protein and vegetables for the entire family! Combine all ingredients in mixing bowl. (For easy work, mix on low setting using a Stand Mixer). Spray loaf pan and spread mixture into pan. Smooth the remainder of the tomato puree on top of the loaf to create a topping. Mix and prepare ahead of time. Can be kept in fridge for up to 3 days before baking. Use a stand mixer to mix ingredients. Buy bagged, frozen vegetables to avoid chopping time. Pair with frozen, steamable bags of vegetables such as broccoli or green beans for easy quick sides.